The station is powered by a Davis Vantage Pro2 weather station. The data is collected every 3 seconds and the site is updated at least every 5 minutes. 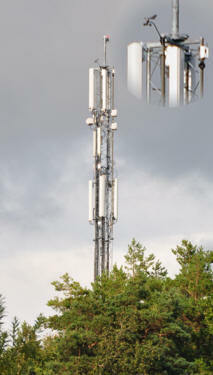 This site and its data is collected using Weather Display Software. 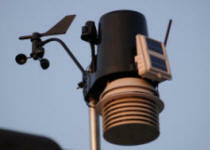 - Solar sensor to keep track of the current weather condition. WEATHER TRIVIA - Weather TermsAdvisory - An advisory is issued when a hazardous weather or hydrologic event is occurring, imminent or likely. Advisories are for less serious conditions than warnings, that cause significant inconvenience and if caution is not exercised, could lead to situations that may threaten life or property.